When everyone was caught in the spin and “making unnecessary” statements on Prime Minister Najib I told a fellow blogger please write positive notes on “KangKung” and do some research on it. Well, it went unheeded for a few days until this article from www.theantdaily.com– only a petty issue to Umno cyber boys” caught my eye. Tan Sri Clement Hii also posted in FB and this is what he has to say,”I really think PM Dato Seri Najib doesn’t deserve the personal attacks and sarcasm over the kangkong remarks he made. But these are tough times and netizens are quick to find an outlet for their frustrations. 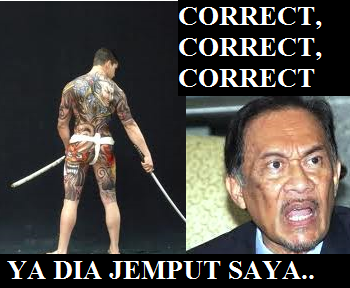 One would expect Umno’s cybertroopers to quickly take counter measures. But it’s surprising they’re treating it as a “petty issue.”.. So my mind went into overdrive and now what was innocently a statement on being cheaper in comparison to other vegetables could propel this Water Spinach into the most sought vegetable. 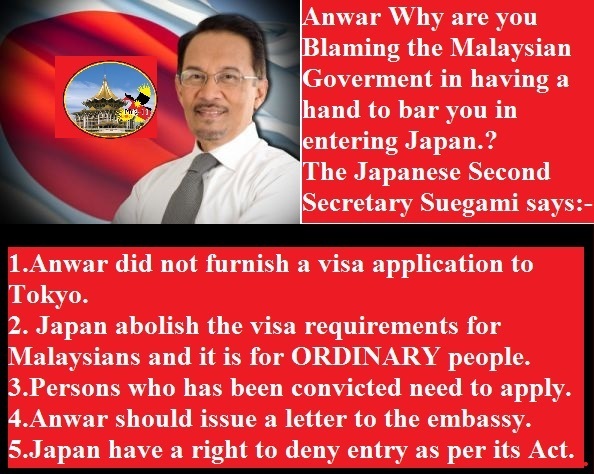 Are we going to thank The PRIME MINISTER Najib Razak after this? Some will still ridicule and as always being opinionted but will never ever give compliments as they think so highly of themselves. 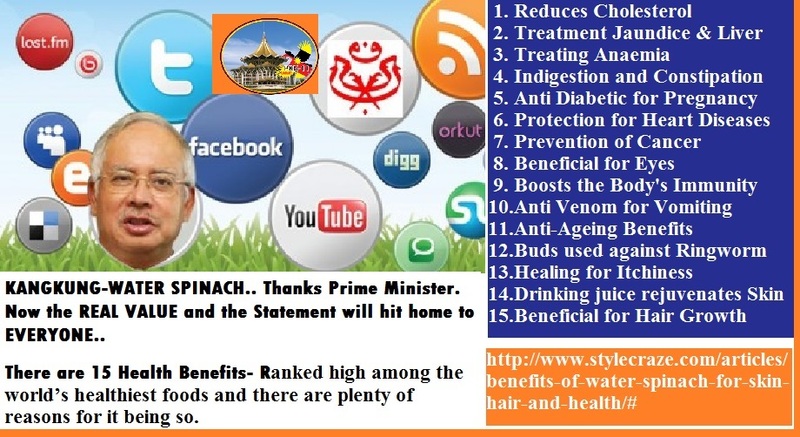 Kangkung is the health word….. The government is supportive of any initiative which benefits the people, especially those for charitable causes. According to Social Development Minister Tan Sri William Mawan, the state government is willing to provide assistance that could make such initiatives successful as it means a lot to the people. 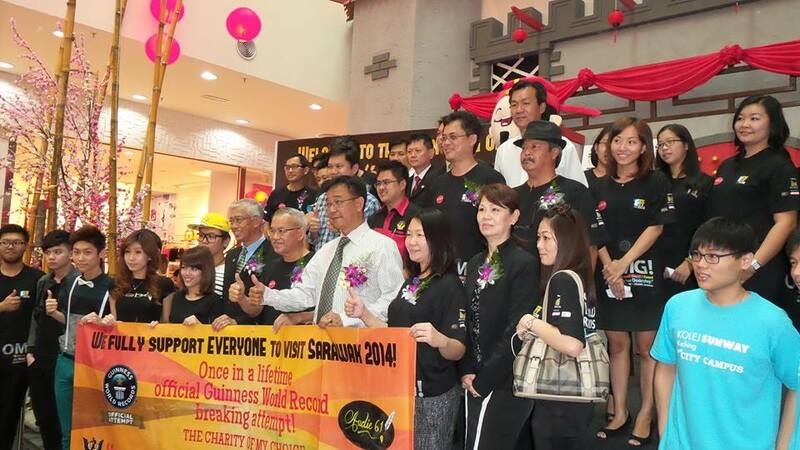 “A good example is this Guiness World Record attempt for retro walk and we believe that such event can benefit not just the people but the state as well,” said Mawan. His text of speech was read by Social Development (Urban Youth) Assistant Minister Datuk Abdul Karim Rahman Hamzah at the launching of the Imagine Retrowalk Guiness World Record attempt at Plaza Merdeka yesterday. “The attempt for retro walk is a good example of a beneficial programme as it involves people of various races where all collectively work together to achieve a common goal,” he added. He disclosed that a similar attempt was carried out in China which saw about 1,000 participants turning up to make the world record. He pointed out that some would dismiss such attempt as a trivial matter when in fact it should be seen from a positive perspective. 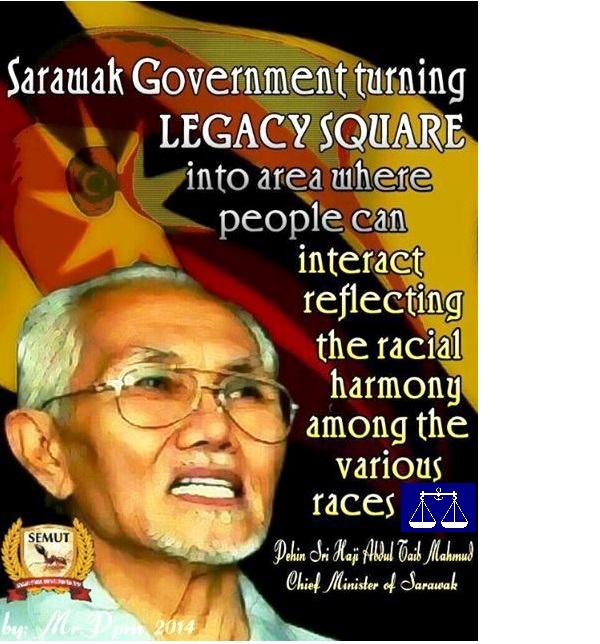 “Record breaking attempts such as this take into account the contribution to the self esteem of fellow Sarawakian as it is not easy to walk backwards,” he added. The event, which targets to attract more than 1,000 participant, will see participants walking backwards for one kilometre. Registration for the programme will be from Jan 23 until Oct 15 with a registration fee of RM50. The event will be held on Oct 16 this year at the Jubilee ground. Among those present yesterday were Assistant Tourism Minister Datuk Talib Zulpilip, Kuching North City Commission (DBKU) Datuk Bandar Datuk Abang Abdul Wahap Julai, organising chairman Winnie Lim and 1BFF president Keith Sim.